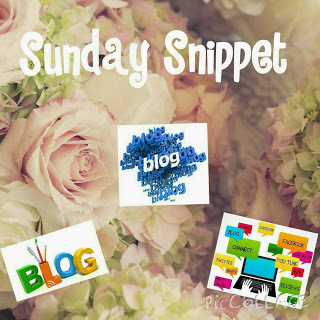 This weeks Sunday snippet features another wonderful Deiseblogger. This week in the form of Megan Condron from Megan Condron Blog. Megan is a lovely new blogger and her blog is very informative. 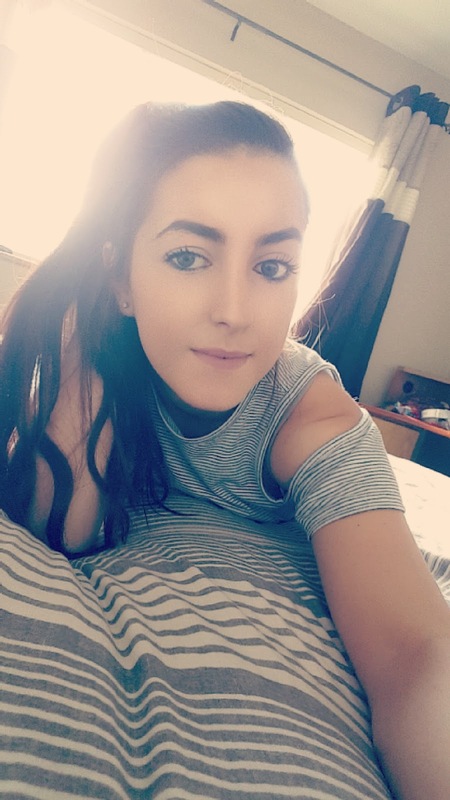 Make sure to check out all her social media links below. 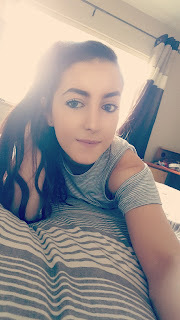 I always wanted to be a blogger because I love reading other peoples but I was too nervous to start my own but my boyfriend pushed me to just go for it so I did! I live with my grandmother who's 80 so I look after her. No I'm not a full time blogger I would love to be but I dont think I would have the time. I just review products I have tried that I think others will like or share products I thought were worth the hype and products that I think arent worth the hype. If its not makeup related then its just something on my mind that I feel like sharing. I think anyone who can come on and talk about their mental health and anxiety are just amazing! It's not talked about enough but these girls have talked about it and I'm sure some of their followers have felt confort in knowing its okay not to be okay. So many people suffer in silence and it helps to know that they're not alone. I love how they always have something different to talk about and they share tips and tricks related to fashion/beauty/skincare and some mental health! Thanks so much to Megan for featuring and make sure to check out those social media links above.